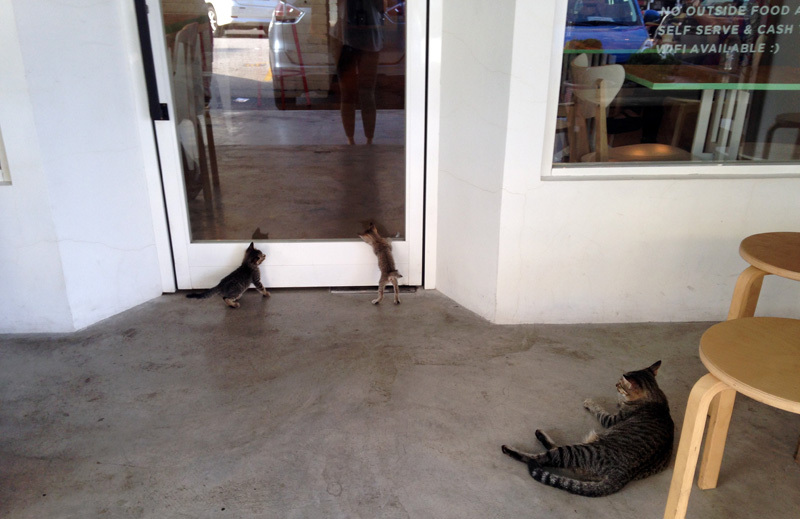 Awww now they have little kitties outside their shop! 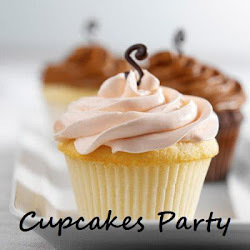 I had to revisit for their cakes - I would definitely pop by to try all their cakes! I've opted for the Pink Lady Mille Crepe (RM13) because the name is too cute. 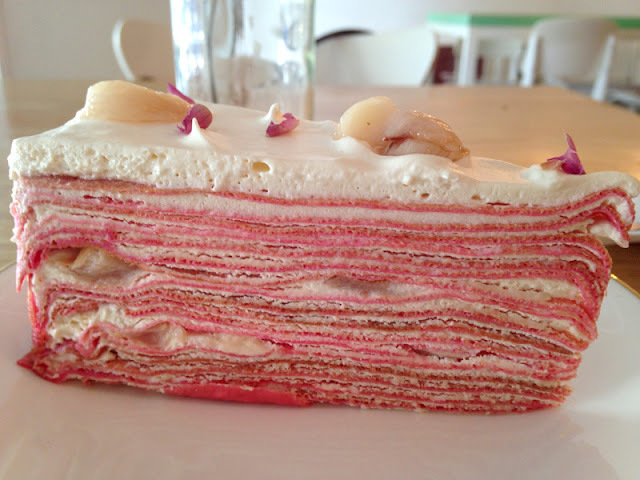 Mille crepe with longan flavour. I just love their Mille Crepes that I have to try every single flavour they offer for the day, they are super moist and creamy! Even the Cheese Mille Crepe (RM13) is good. 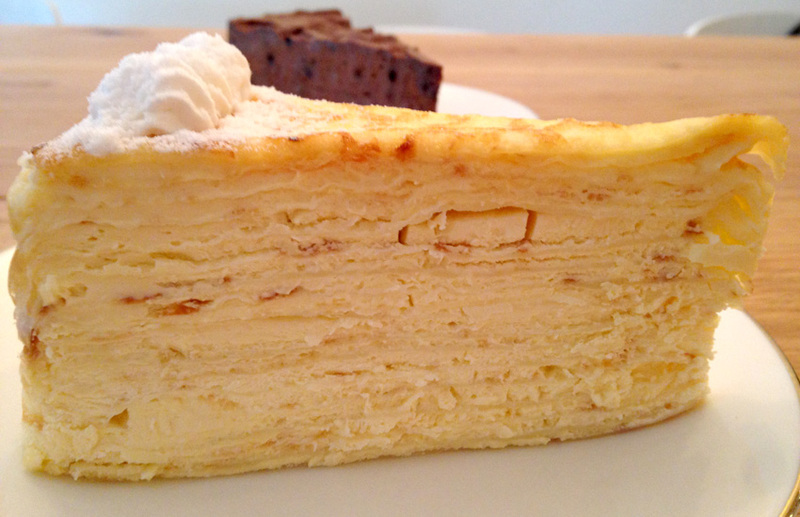 I like it because their Mille Crepe selections are not too sweet. 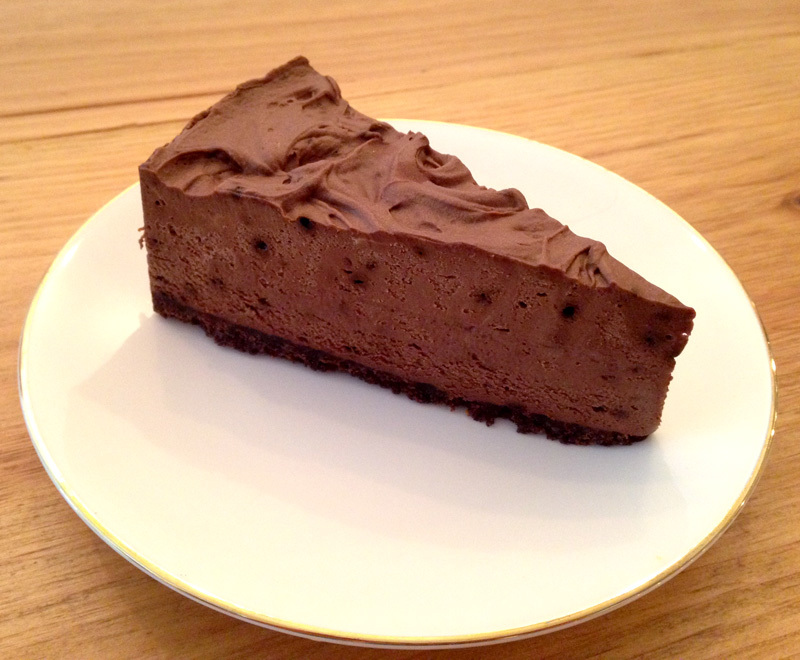 The Irish Cheesecake (RM13) wasn't my thing - chocolate is too thick, but you chocolate lovers will love it! The Nasi Lemak (RM15) was however a letdown. 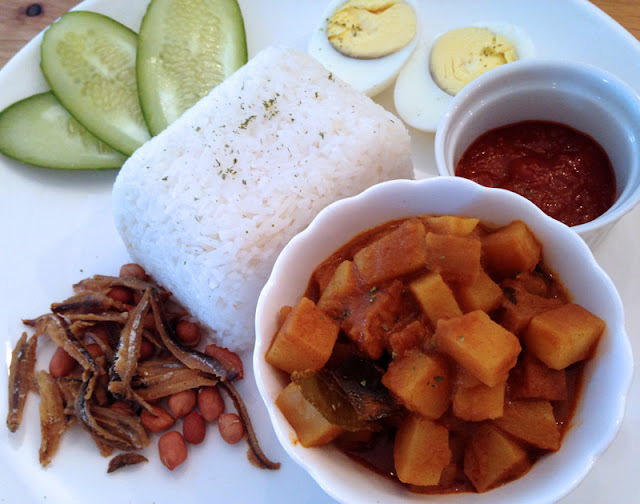 The selling point of this Nasi Lemak is the curry luncheon meat they serve with along normal Nasi Lemak, which is not quite worth the price. On top of that, the curry is just not appetising and not spicy at all. Actually it is OK to be not spicy, it would attract crowds that cannot enjoy spicy food but it's just lack of something, perhaps the herbs that would enhance the flavours of the curry as I could merely taste anything but curry powder.